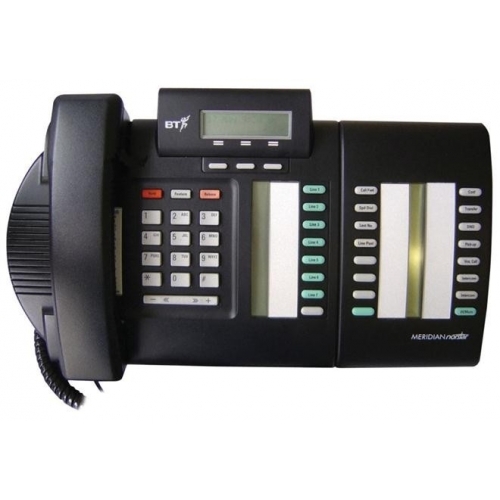 Meridian Norstar products and services have been popular since its inception in the late 1980’s as it became the most advanced and powerful piece of hardware available and was utilised worldwide. 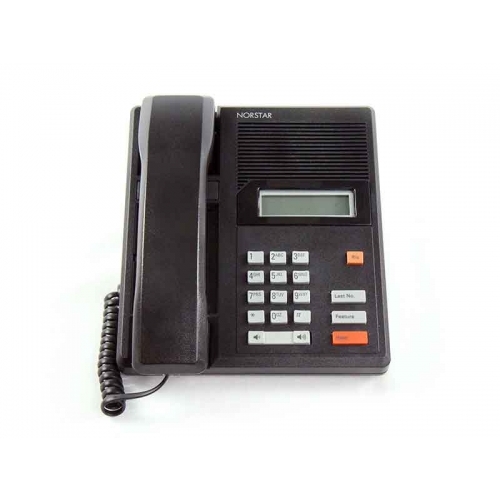 With demand increasing, Nortel phone networks had to keep up with demand and fend off rival systems and it did this with massive success. 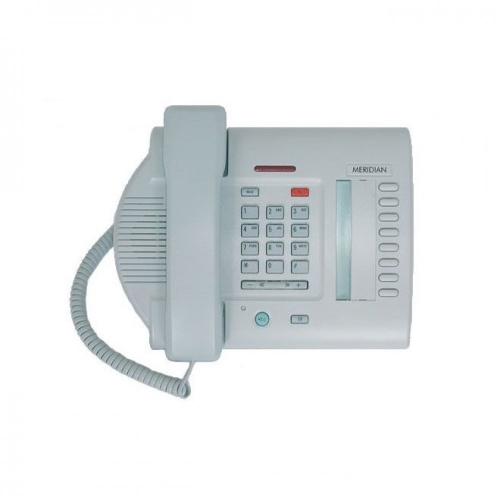 Businesses and homes began to use Meridian Norstar products and systems on a regular basis, and they are still popular choices to day, as they are reliable and easy to produce. 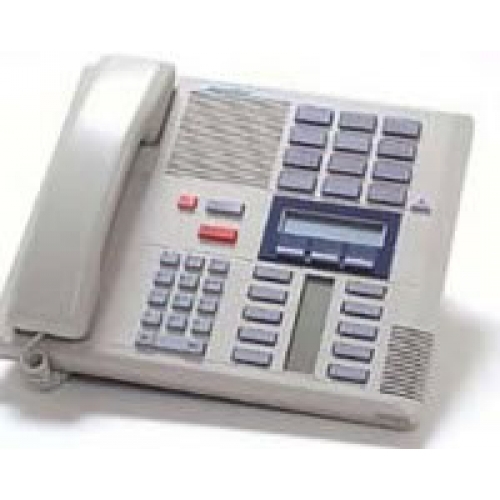 Services and support are readily available, further cementing their value in a range of environments and settings. 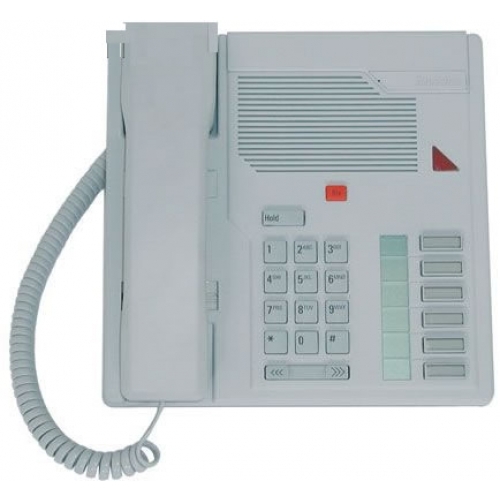 The latest Nortel products were still designed for dedicated Nortel phone networks but were also backwards compatible with other networks, allowing businesses to invest in the technology and hardware they preferred as they decided it was worthy. 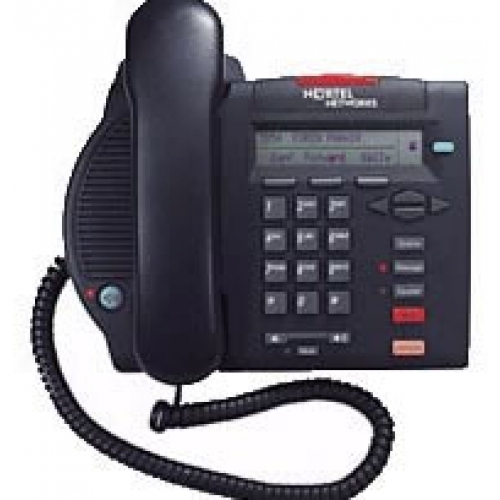 This only helped cement Meridian Norstar’s popularity and further pushed Nortel networks around the world. 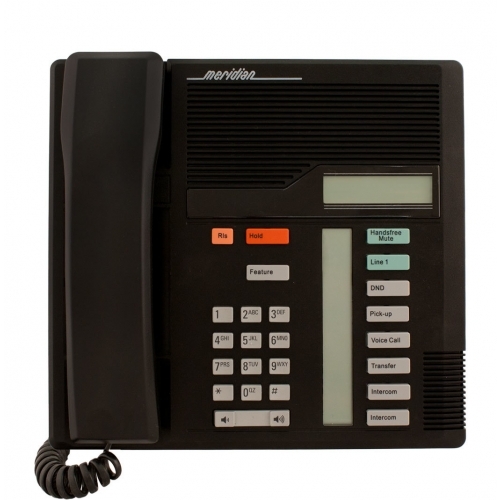 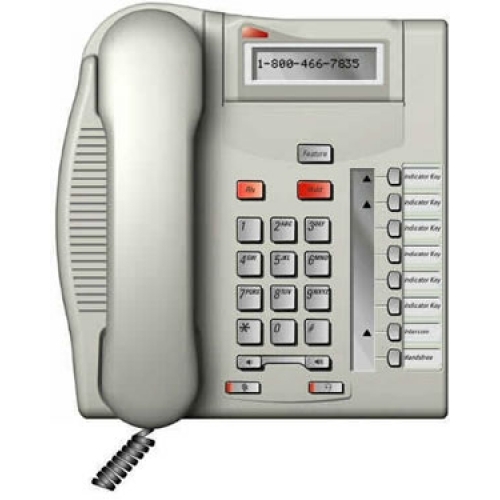 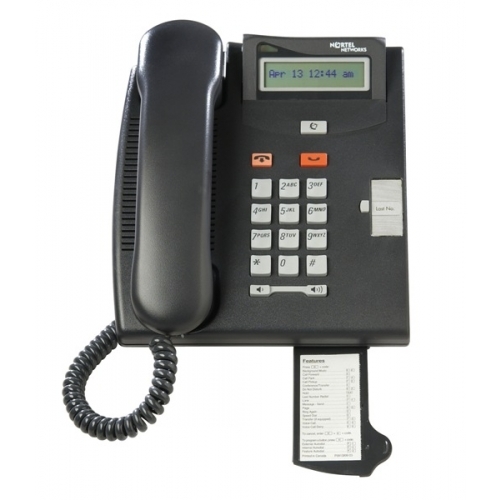 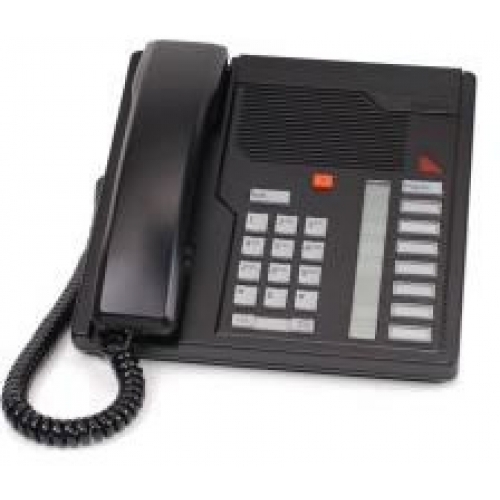 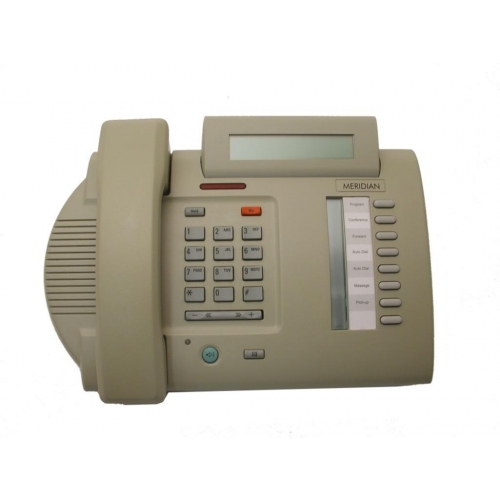 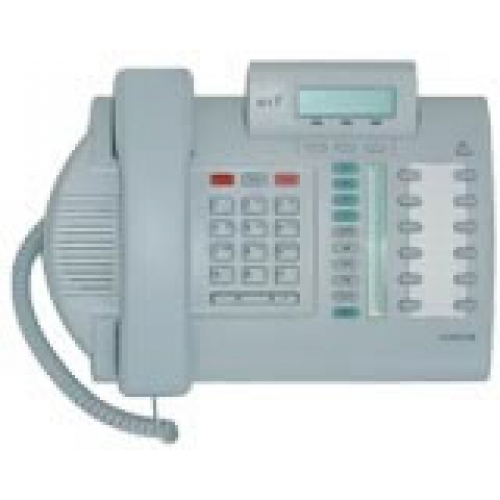 PMC Telecom has a large supply of Meridian Norstar handsets designed for Nortel networks. 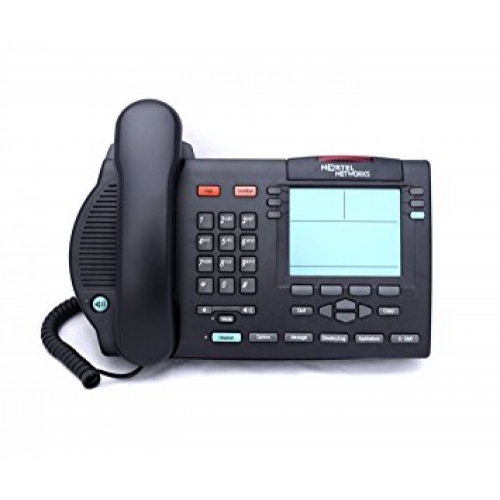 These products include new and refurbished models to suit any situation you may be in, and if you wish to make a bulk order, we may be able to offer a discount on this range. 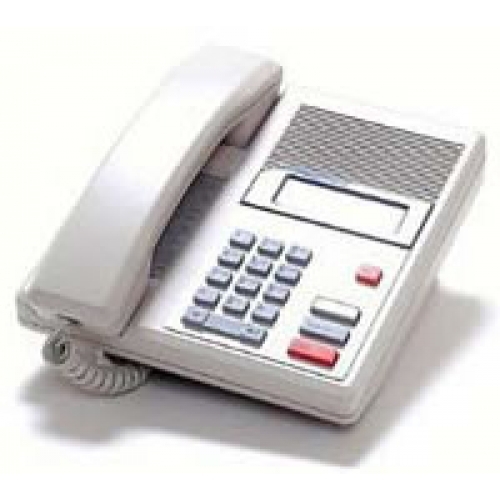 Phone us for details on 0845 180 9988 now.